What more can be said about genetics from the west coast and especially Southern California. 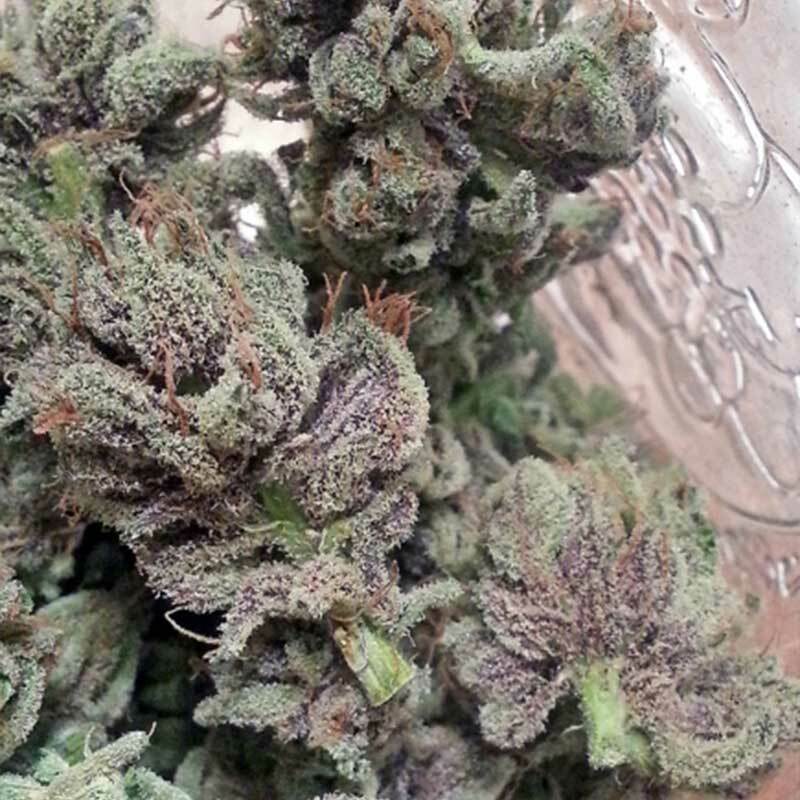 We have always loved our kushes but when the Socal Master Kush clone was delivered it instantly became our favorite! The Socal Master Kush embodies all the qualities of what amazing kushes should be, the signature kushy hashy flavor and that deadly potency made us change this to the only kush we now run for production for our medical patients. Recognizing how amazing this plant is and how it has helped our medical community, we are finally able to offer this in seed form for every grower, medical patient and connoisseur around the world. If you are ready to improve the quality of your garden, itâ€™s time to add the SoCal Master Kush to it!